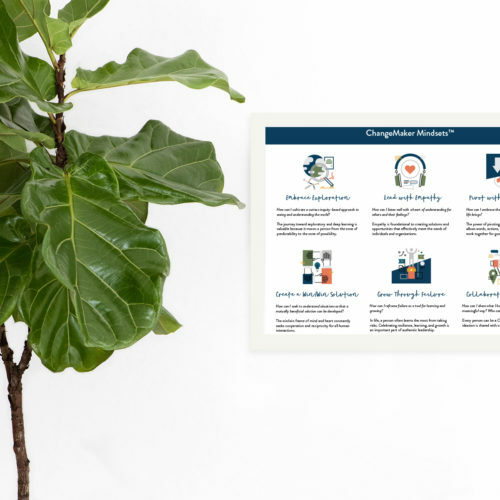 A ChangeMaker is somebody taking creative action to solve a social problem to make an impact. 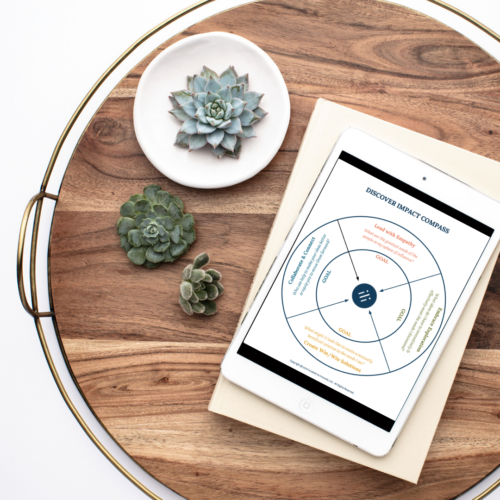 The six mindsets help leaders, teachers, community members, and students to reframe thinking and move forward on their ChangeMaker journey. 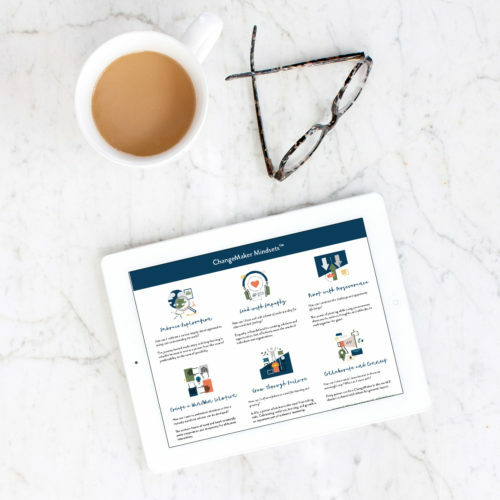 The ChangeMaker Mindsets™ + Biblical Integration offers Scripture references for each mindset for Christian school educators to utilize for greater depth of learning in those communities. 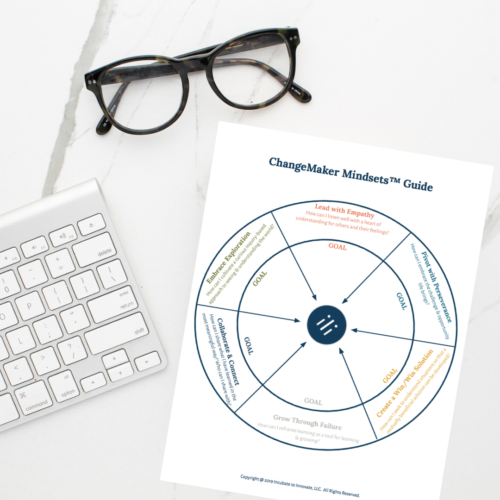 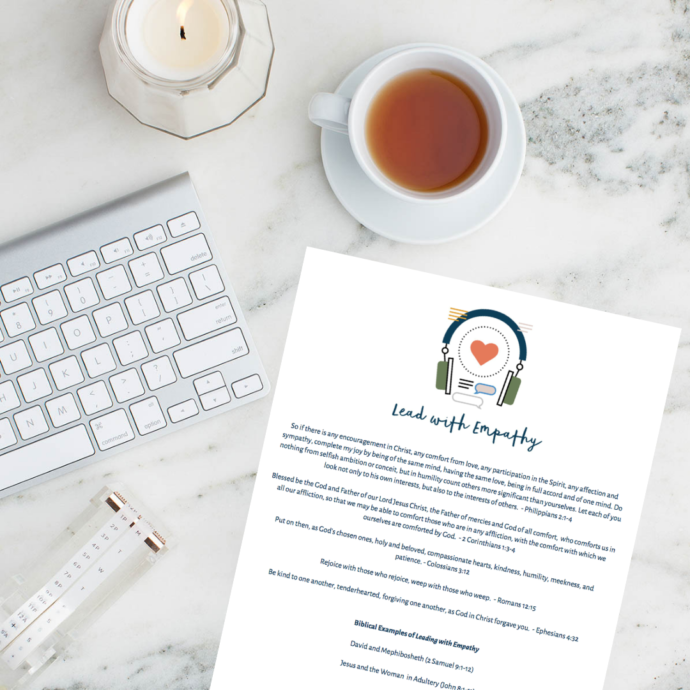 The ChangeMaker Mindsets ™ + Biblical Integration is a FREE, 7-page PDF download.